The Labour leadership candidates have spelled out what their FE priorities would be up to the next general election and beyond. Notably, not one of the Labour leadership candidates committed to Labour’s pledge ahead of the May 7 general election to scrap apprenticeships of less than two years’ duration and below level three, which came in for widespread criticism among sector leaders. As competition at WorldSkills 2015 gets into full swing in Brazil, the Association for Employment and Learning Providers (AELP) has urged independent learning providers (ILPs) to get more involved in future competitions. 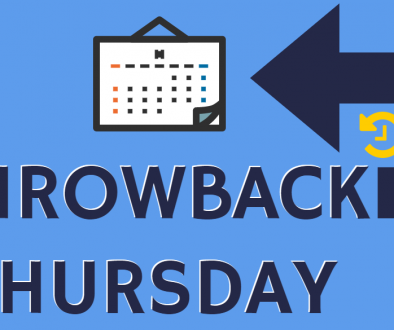 Chief executive Stewart Segal gave a run-down of what WorldSkills is and why it is “important” that more ILPs give their learners the chance to compete, in the weekly AELP bulletin sent out to members. Would you eat a pink burger? 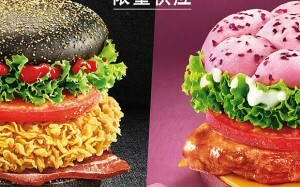 In order to boost plummeting sales, KFC China have gone the route of Burger King Japan and are offering quirky coloured burger buns. The new pink addition to the menu is called the ‘Rose Cheese Roasted Chicken Burger’ whilst the black bun has been named the ‘Black Diamond Bacon Spicy Chicken Burger’. Would you eat a pink or black burger?